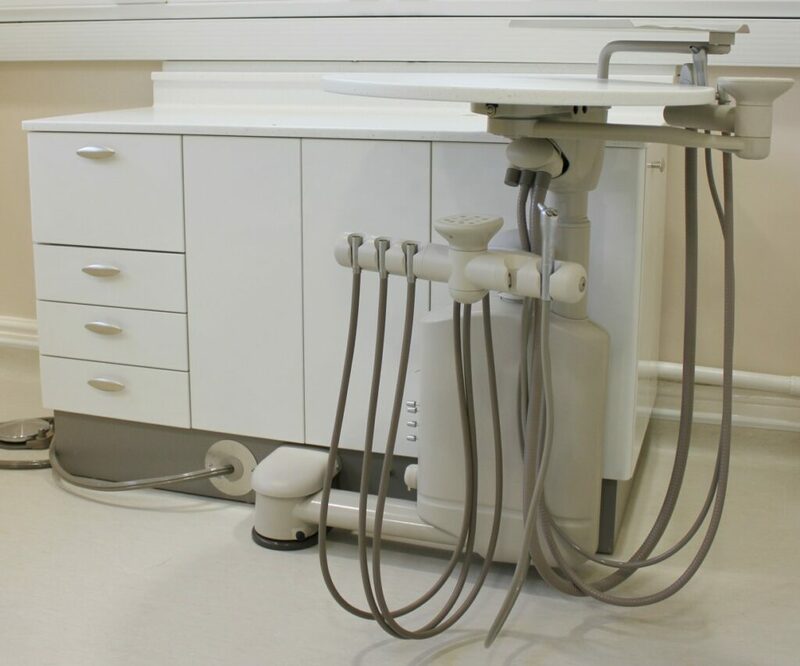 Hague Dental are a family run dental equipment supply, installation and engineering company that offer orthodontic practice design services. Below is a case study of one of our projects. 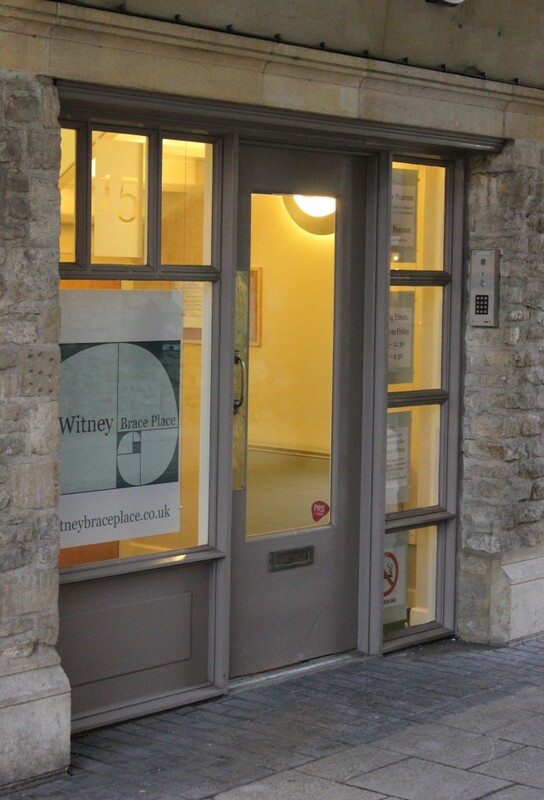 “Thanks to Hague Dental for my new practice in Witney. Once the rental space was found and planning obtained then it was fitted out in double-quick time ready to open at the start of January 2012. The spaces suited themselves to perfectly to large, open surgeries with plenty of room for a decontamination area. 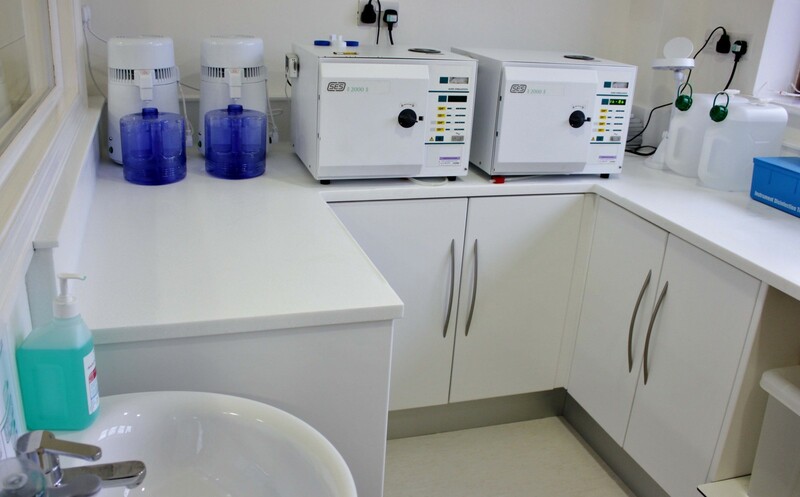 Most of the time was spent removing old partitions and fitting new ones; once done then the cabinets and chairs and equipment is the quick bit. I would recommend A-dec chairs and have their 12 o’clock delivery systems which work a treat and reduce clutter, I only wish I’d had these chairs earlier. There was no overrun on time or budget which, as far as I’m concerned, are the two main things to worry about. Open spaces were key to this client and keeping a steady flow as you walked through the practice was requested. 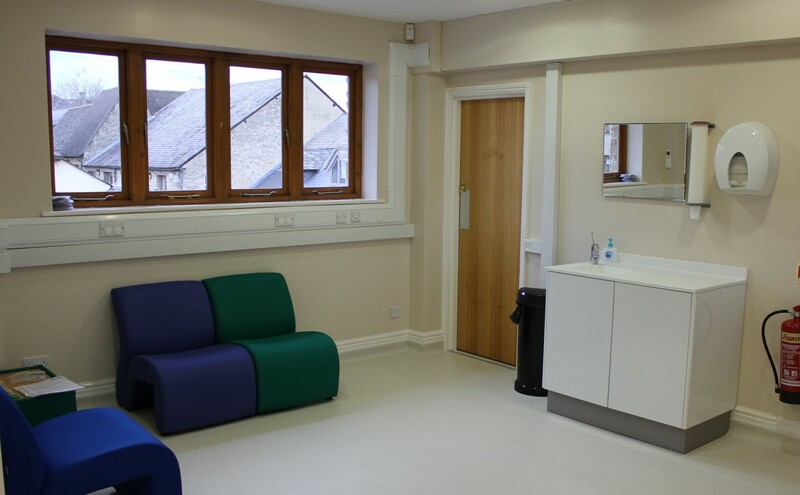 The design of the practice allowed for as few doors as possible and the entire clinical area only has 2, this includes a waiting room, a hygiene area, a decontamination room and 2 surgeries. 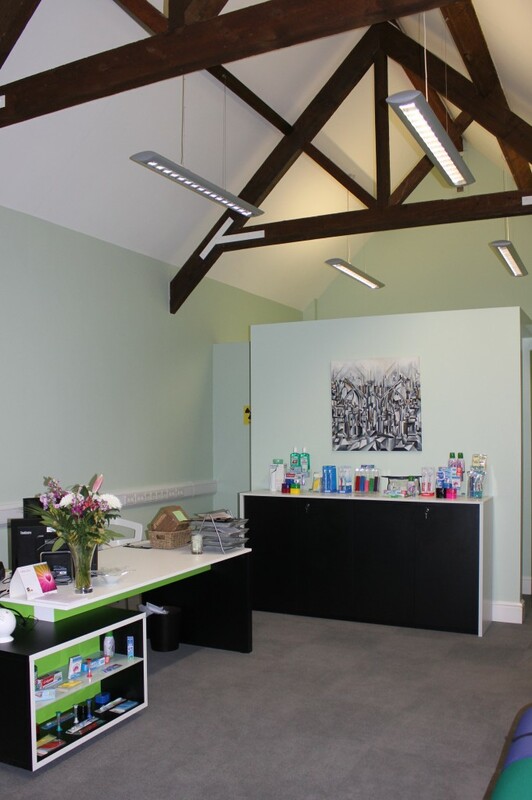 The reception area is open and keeps its 25 foot ceiling and original beams with a private consult room and state of the art Digital OPG situated at one end of this room again using walls to create the rooms rather than doors. 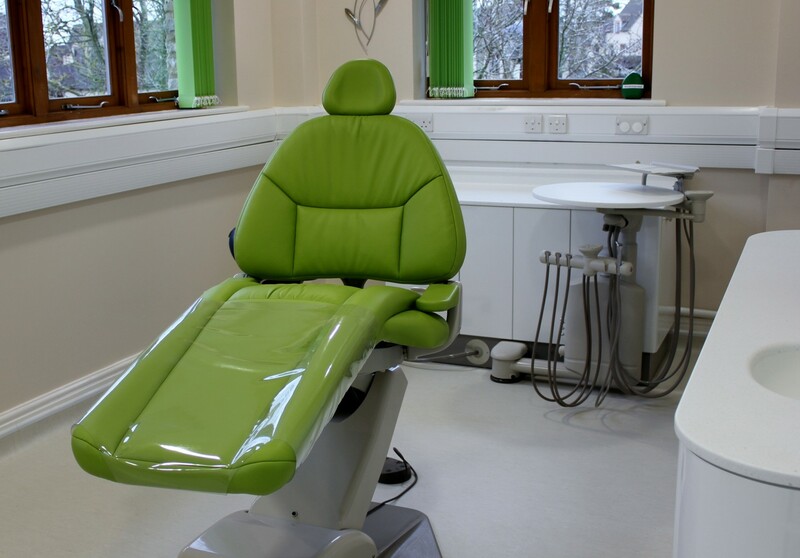 Using the latest A-Dec designed cabinetry and the 12 O’clock system also from A-Dec, the rooms allow for plenty of space to discuss the on-going treatment in a nonclinical room. 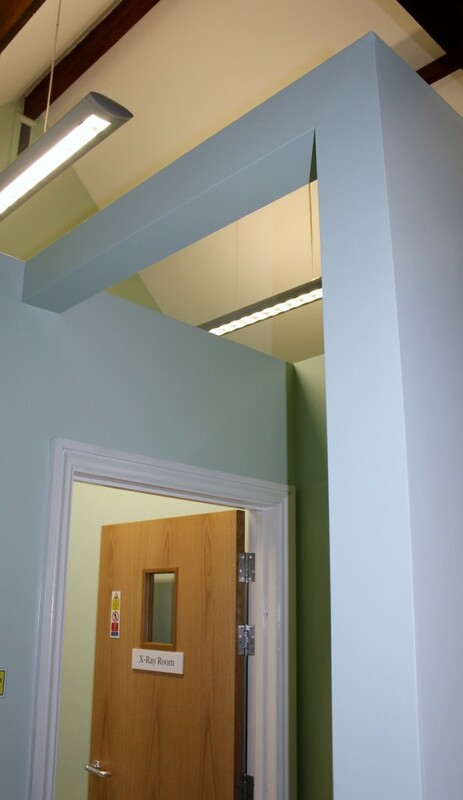 The use of a modern glass sliding door means the client can treat 2 patients in the rooms very easily and quickly without the need to leave the clinical environment. 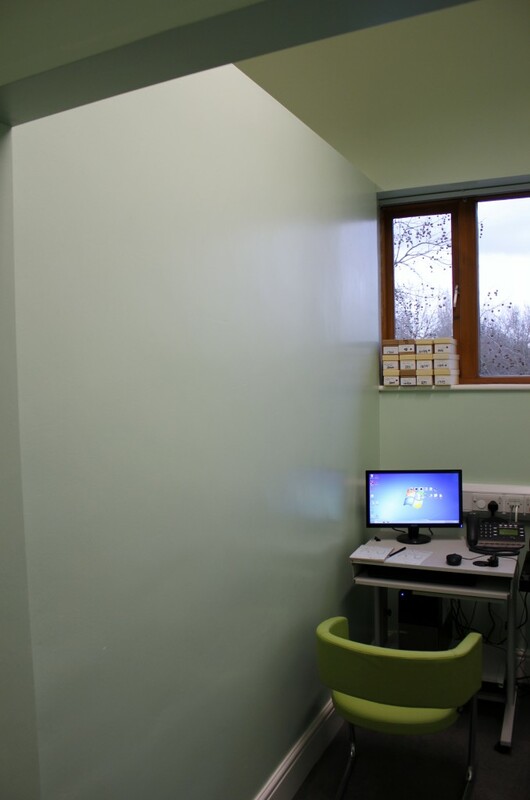 The practice is very open and makes use of the 360 degree window set up allowing natural light to flood every room.